Ironically, the legendary punctuality of Japanese trains is part of what makes rush hour in Tokyo so crushingly crowded. If you can pinpoint, down to the exact minute, both the time you’ll step onto the train and the time you’ll arrive at your destination, there’s no reason to leave home any earlier, is there? So practically everyone heads into Tokyo’s office districts at the same time, taking trains that arrive in downtown at roughly 8:30 a.m. so that they can walk to their offices and be at their desks shortly before the start of the business day at 9 a.m. 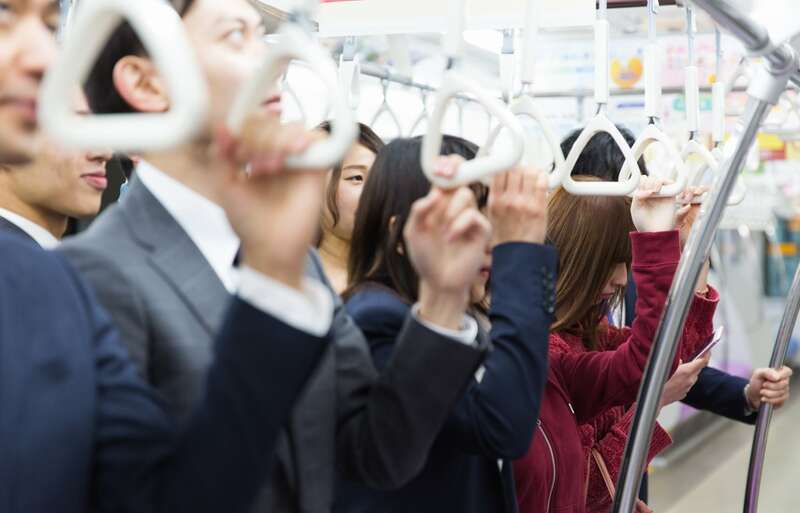 The result is packed trains, but subway operator Tokyo Metro has a plan to ease the congestion by bribing passengers with free food. Tokyo Metro, as part of its anti-congestion Jisa Biz project, has added two new early-morning trains to the Tozai Line, which runs east/west through downtown, and is the most crowded rail line in Japan, with rush hour sometimes seeing trains at 199-percent rider capacity. 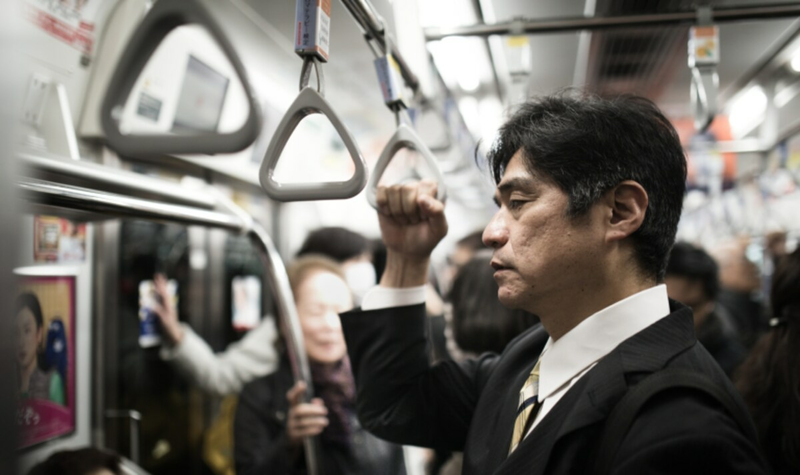 Both trains make their stops in downtown before 8 a.m., and in order to encourage passengers to take the earlier trains Tokyo Metro is dangling the promise of free noodles… but only if enough people ride the new trains. The new westbound train departs Urayasu Station at 6:31 a.m. while the eastbound one leaves Nakano at 7:21 a.m. Passengers who ride one of the trains every weekday between January 21 and February 1, 2019 will receive a coupon for use at Metro-an, Tokyo Metro’s in-station soba noodle restaurant, but the exact food they can exchange the coupon for will depend on how many people in total complete the 10-day challenge. If over 3,000 people ride the trains for all 10 days, everyone who does so will receive a coupon for a free bowl of kakiage soba, noodles in broth with a ring of mixed vegetable and shrimp tempura. If only 2,500 people complete the challenge, they’ll still get free soba, but just plain noodles with no included toppings (though they can order toppings separately). If between 2,000 and 2,499 people use the trains each day of the period, they’ll get a coupon for a free kakiage tempura topping (though they’ll have to pay for the noodles themselves), and if less than 2,000 people use the trains, nobody gets any free food. Tokyo Metro will confirm which train riders used via their pre-paid rail passes (which passengers tap on a terminal when going through the station gates) and recipients will be mailed their coupons. While it doesn’t match the generosity of the proposed plan to ease congestion in Tokyo by paying people three million yen to move away from the city center, free soba is still a pretty enticing deal, especially when Metro-an ordinarily charges ¥420 (about US$3.80) for its kakiage soba. Granted, taking such an early train means you’ll have a gap in your schedule before work, but we’re happy to help you kill time!